According to a Q1, 2018 survey of U.S. corporate executives by Area Development magazine, a skilled labor force is the #1 most important factor in site planning for business relocation and expansion. It’s easy to understand why. Companies are utilizing more sophisticated technology and equipment than ever before, and they demand a workforce with the skill sets to match. That’s why a new program at Florida Gulf Coast University can be a valuable resource for the future workforce in Charlotte County. 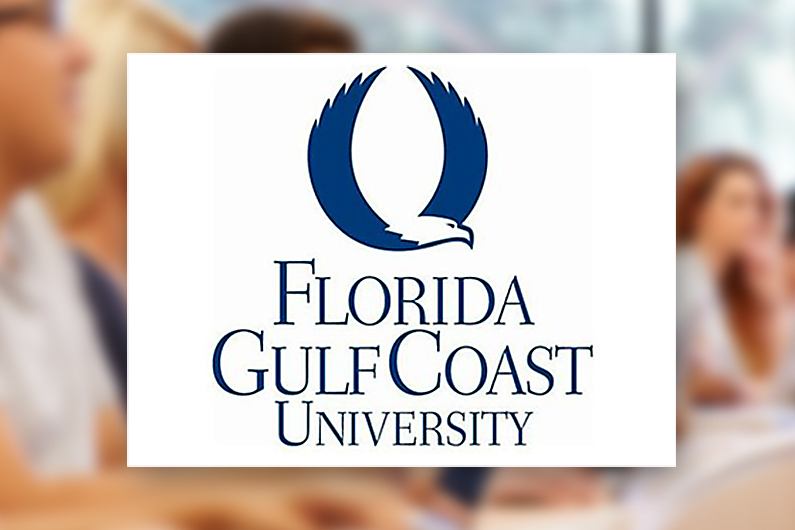 Starting with the Spring 2019 semester, the university will be offering “FGCU Complete.” The program provides a Bachelor’s degree path for candidates who have earned some college credits and want to “complete” their degree. With a combination of online, on-campus and in-community classes, FGCU Complete is perfect for students who work full-time or don’t have the availability to attend a regular schedule of coursework. Candidates can pursue a Bachelor of Arts in Integrated. Studies; a Bachelor of Arts in Interdisciplinary Entrepreneurship Studies; or a Bachelor of Science in Resort and Hospitality Management. The latter degree may be especially timely for degree seekers with Sunseeker Resort on track to build the largest hotel-condo development on the Gulf Coast on Charlotte Harbor. The $420 million first phase includes 500+ resort rooms, 180 condo units, 40,000 sq. ft. of meeting space plus themed restaurants and bars. In Murdock Village, the investment group behind Volcano Bay in Orlando and Atlantis in the Bahamas is slated to build a $132 million sports and entertainment complex with a planned water park, five hotels and a retail center. Depending on the degree program, students can enjoy the same campus benefits as full-time students, including a personal academic advisor and opportunities for financial aid, scholarships and assistance for military veterans through the Veteran’s Administration. Local business and civic leaders know how important it is to continually enhance our labor force. Charlotte County EDP will continue to contribute our best efforts to support this critical component in local economic development. FGCU Complete is a terrific addition to that goal. So is the educational partnership between the Charlotte County campus of Florida SouthWestern State College and Western Michigan University’s College of Aviation – now operating from a new home at Interstate Airport Park. It’s worth noting that in July, Florida SouthWestern posted a big gain for our workforce by winning a $524,000 grant with Cheney Brothers to support on-site employee training. With excellent (and customized) technical training at Charlotte County Technical College, your EDP believes a bright economic future for our community is simply a matter of degrees.